The Mumbai Cricket Association (MCA) has banned U-16 captain Musheer Khan for three years for indulging in obscene behaviour which could act as a deterrent for other players. "The ad-hoc managing committee found you guilty of gross misconduct and bringing the name of the association to disrepute. It was also noted that you have failed in your duties as captain of the team by resorting to the ugliest behaviour which has shocked the entire team and the committee," the suspension letter signed by MCA chief executive CS Naik and Unmesh Khanvilkar to Musheer Khan read. 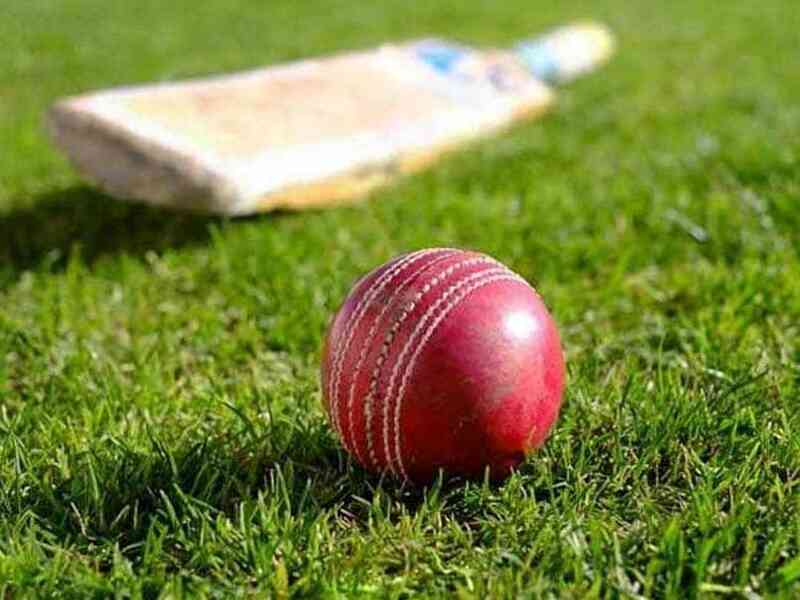 Musheer Khan invited the ban after his team-mates had complained to the Mumbai cricket body that he had indulged in an "obscene behaviour" on the sidelines of Vijay Merchant quarter-final game in Andhra Pradesh in December.